The Gujarat state tax department has filed a petition against the resolution professional of Essar Steel at the Ahmedabad Bench of the National Company Law Tribunal (NCLT), seeking details of the resolution plan. The tax department, which claims to have dues of over Rs 500 crore from Essar Steel, had requested the resolution professional for a verbatim report on provisions of the resolution plan with regard to payment of its dues. However, in spite of repeated reminders, the resolution professional did not provide any information, stating reasons of confidentiality, after which the tax department filed its petition with the NCLT on December 19. The first hearing is scheduled for January 7. “Confidentiality cannot be a valid reason as the state of Gujarat is only asking for provisions of the plan relating to its own dues,” the state tax department said in the petition. Suspecting non-provision of state tax dues in the resolution plan, the Gujarat government has filed an intervention application before the NCLT to issue directions to the resolution professional for informing the state government about payment of its dues as provided in the plan. Once the plan is passed by the lenders, it will be binding on all stakeholders. Hence, it is very important to know the provisions regarding payment of their dues, the petition pointed out. If the lenders accept the resolution where Gujarat state tax department is not included as a creditor, it would not get its dues under the Insolvency and Bankruptcy Code (IBC). “No law mandates that a Committee of Creditors (CoCs) requires sharing the resolution plan. Until the plan is approved, it has to remain confidential,” said a lawyer closely involved with the NCLT cases. An email sent to Essar Steel resolution professional went unanswered. 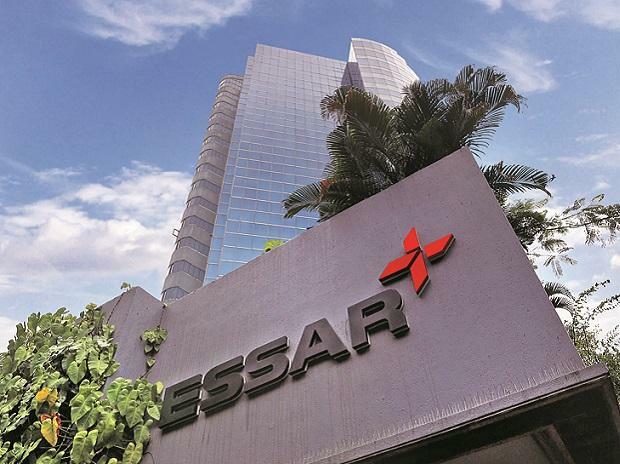 Meanwhile, the NCLT is also hearing petitions filed by around 30 operational creditors of Essar Steel, seeking settlement of their dues from ArcelorMittal worth Rs 600 crore. “Operational creditors can only be observers; such petitions are not strongly tenable,” said another lawyer. There have been IBC cases such as Electrosteel Steels, where the operational creditors, who were supposed to get over Rs 3,000 crore, did not receive any payment. Essar Steel, which has a 10-million-tonne steel capacity in Gujarat, owes over Rs 49,000 crore to over two dozen banks, led by State Bank of India. The steel producer has been under bankruptcy proceedings since June 2017. Lenders have accepted Lakshmi Mittal-led ArcelorMittal’s proposal of Rs 42,000 crore as upfront payment, and an additional Rs 8,000 crore towards capital expenditure.